Hill+Knowlton Strategies, a leading international communications consultancy, announced today the appointment of Michelle Pereira - Director Marketing Communication and Consumer Practice India & Managing Director, Mumbai office and Vidisha Chatterjee as General Manager – Client engagement and Operations. “Michelle will establish the India marketing and communication practice and consolidate our clients and teams to build creative, integrated powerful campaigns. She has a well-established track record of winning and leading some of India’s most sought after client partnerships and her experience will be a significant asset to our business and growth strategy. Vidisha will work closely with clients and teams to focus on creativity and operational excellence. I am delighted to welcome both leaders into the H+K family” said Radhika Shapoorjee, President-India & South Asia. Michelle is an agency veteran with over 17 years of experience, she is a specialist in consumer and brand marketing. She has worked across sectors including Technology, Consumer and Marketing, Travel and Tourism, Hospitality, FMCG, Retail, Lifestyle and Auto. She has provided strategic communications counsel to senior clients, advice on media engagement strategies and responsible for the development and implementation of multiple campaigns. She has spearheaded issues management, developed key message and brand positioning, media policies and crisis preparedness for various clients. 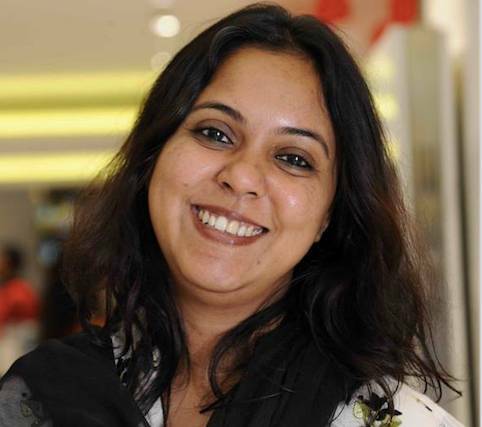 Operating out of Gurgaon office, Vidisha Chatterjee has close to two decades of diverse experience in the Indian media industry, corporate communications and public relations industry. She has successfully handled large mandates and created strategic campaigns for clients across the telecom, technology, F&B, e-commerce and FMCG sector. She has also handled several high profile visits of world and industry leaders in India. In the past, she was the National Programming Director for a high profile English radio channel looking after their editorial content as well as provided creative marketing content solutions. She was also an integral part of the team that set up India’s top music channels.